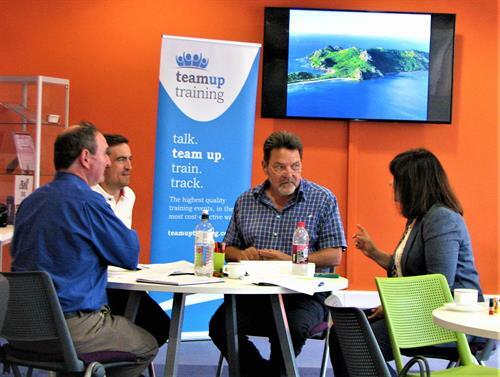 Team Up Training makes high quality training events accessible and cost effective to the businesses of Somerset. Better skilled people will lead to better business performance and results, in turn bringing success and prosperity locally. ''Successful Somerset'' is our vision. We do this by understanding your needs, teaming you up with others, selecting the best local and national trainers, and tracking the results. 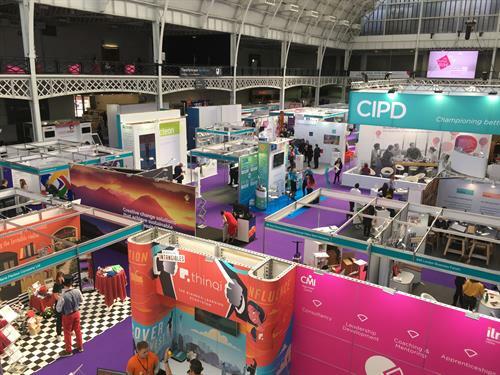 The concept is straight forward – we talk to identifying similar training needs across multiple smaller organisations, and then team up delegates. This gives the economy of scale to train at an inspiring local venue by bringing the best training provider here to us. 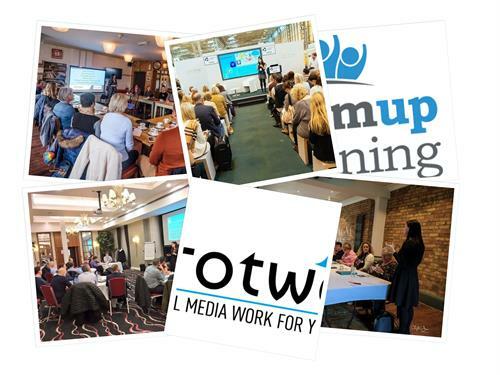 We have already pre-qualified the training providers we use to ensure quality (no more expensive guess work). Importantly, we track results, to help the delegates and their companies realise the business benefits and return on investment. 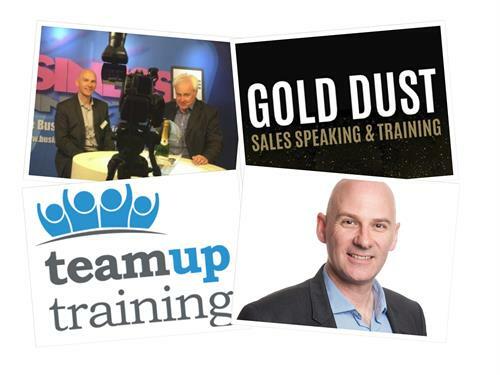 For larger companies (those of a size to bring trainers on site to train their own groups), the Team Up Training concept offers simple and convenient access to an extensive range of courses from a multitude of training providers, along with the ‘tracking’ element of Team Up Training.